Seeing as restaurants serve food, customers and authorities have high expectations for the cleanliness of these establishments. After all, no one wants to eat food if it wasn’t prepared in a hygienic environment. However, the sheer workload restaurants have to handle on a daily basis can lead to a lot of greasy dirt buildup. To make matters worse kitchen staff such as cooks are often responsible for kitchen cleanup after a long day, leading to rushed efforts to clean the cooking area before heading home. All these problems add up. Sooner or later, many restaurants owners find themselves scratching their heads, wondering how the place got so dirty so fast and, perhaps more importantly, what can be done to clean the mess up. The problem with restaurant kitchens is that there’s always movement. Oil is constantly used in cooking for frying and preparing food. As such, almost all the areas of the restaurant, like as windows, kitchen floors and even carpets regularly need a good clean. Cleaning grease can be rather difficult, though. Which is why many restaurants struggle with a grease problem. However, there are some ways that restaurant staff can improve their daily cleaning routines to more effectively clean grease. It helps to have a different mop for the kitchen and dining area, seeing as the kitchen mop is much more likely to be dirty. By marking mops to distinguish between them, the greasy mop used in the kitchen won’t dirty the dining area. Compared to the other mop, the kitchen mop should regularly be replaced. This same method can be used for all cleaning supplies, like cleaning cloths and squeegees too. When faced with the problem of restaurant staff not having enough time to clean properly at the end of a work day, the solution can be as simple as getting someone to come in early each morning to clean all the areas missed the previous evening. Only one person needs to come in early to clean and staff can rotate the responsibility according to a weekly schedule. Even just 30 minutes of cleaning before the day starts can make a difference to the overall cleanliness of the restaurant. Water alone isn’t effective at cleaning grease. As you might’ve noticed, oil and water don’t generally tend to mix. This is because oil molecules are “water-fearing” meaning they aren’t attracted to water molecules. What this means for your grease cleaning, is that a good cleaning product specifically designed to dissolve oil must be used to clean in the restaurant. The most important thing is not to try and clean grease stains only with water and products that aren’t effective at cleaning away grease. Because the whole restaurant kitchen can have grease stains, a solution of dish soap (or other mild cleaning agent) and water should be used in all areas of the kitchen, such as counter tops, stoves and even walls. Greasy floors can be a problem area in restaurant kitchens. A greasy floor can pose a slipping hazard, so it’s important that the floor be properly de-greased during daily cleaning. As with any other area in the kitchen, using good cleaning products with de-greasing properties helps, however, following an appropriate cleaning routine is also important. Always clean the kitchen from top to bottom, meaning counters and higher areas should be cleaned first and floor should be left for last. This will help avoid new dirt from getting on the floor when the counters are wiped down, so the floor won’t have to be revisited for cleaning. For restaurants with carpeted dining areas, occasional food and oil spills can also be a problem. To properly keep carpets clean, it’s important that they are professionally cleaned every once in a while. However, to manage everyday stains between professional cleanings, a waterless carpet cleaner can be used, which can be added on to the stain, left for a while and vacuumed out later. Using such products should help manage the problem until the next professional clean. Windows and glass panels are an area often forgotten during daily cleaning. In restaurant kitchens, windows often become full of oil splatter buildup, which can be very tough to clean if left for too long. To manage this problem, it’s important to wipe windows with a de-greasing agent once a day during regular cleaning. A lot of restaurants have a layout where a glass panel allows customers from the dining area to see into the kitchen where the staff are preparing food, this is often a problem area where grease is exceptionally prone to accumulate. However, any windows and glass panels close to where the food is being prepared are a potential problem area and should be checked for dirt buildup regularly. If all windows are still looking good, wiping them once a day should be good enough. But if any windows are found to be exceptionally dirty, it’s always best to call in the help of a professional window cleaning service. Booking regular cleanings will not only help keep all your windows clean, but will also ensure that window areas that are missed during regular cleaning don’t go unwashed for months at a time. Often times, even hard to reach windows that are high up can accumulate some greasiness, especially when they’re located close to the stove. Training staff to follow a proper cleaning routine, stocking up on effective degreasing agents and often replacing greasy cleaning equipment are all effective ways to control grease in your restaurant on a day to day basis. However, every now and then, it’s good to call in professional help to do some spring cleaning. Professionals can help clean all the areas often forgotten during daily cleaning and can also assist in hard to clean areas where staff are unable to reach, or dirt is too tough. Scheduling regular cleaning sessions with a professional cleaning company will control potential health hazards in the restaurant in more than one way. 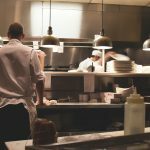 Everyone knows that keeping a restaurant kitchen clean is important to control mold, bacteria and other harmful pathogens from growing in the kitchen, but keeping the kitchen clean of grease is also important to control fire hazards. Oil and grease are both highly flammable substances. When set alight, the resulting fire can spread rapidly. Health and safety comes first in such situations and the fire can spread so fast, staff members are unable to reach for a fire extinguisher before fleeing the scene. Luckily restaurants do have built in safety equipment to control potential fire hazards. 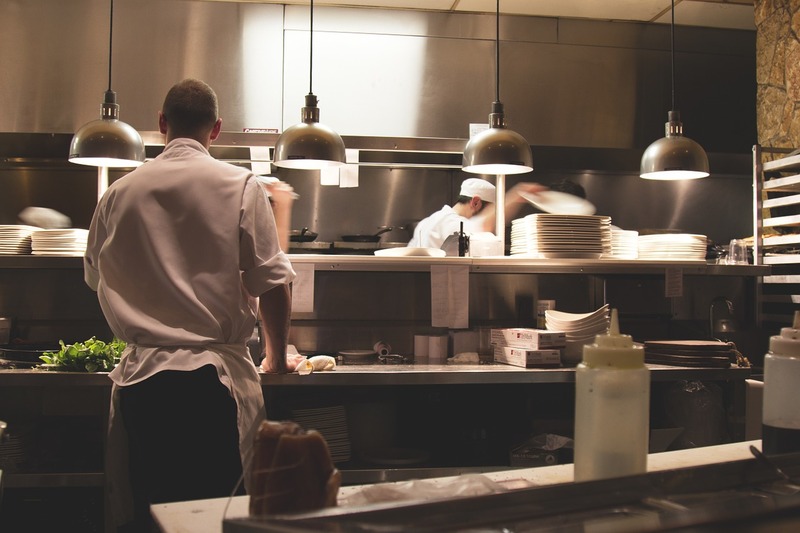 Restaurant hood systems are responsible for ventilating air in restaurant kitchens, maintaining lower levels of oil and smoke in the air. Restaurant hoods also control the risk of gas fires by cutting gas flow when a fire risk arises. Lastly, most restaurant hoods are equipped with a secondary fire extinguishing system to dispense a fire extinguishing mixture to put out grease fires when necessary. Hood systems are an integral part of safety in all commercial kitchens and should be kept clean to ensure the safety of staff and other building occupants. However, the restaurant hood does tend to accumulate a lot of grease while performing its function. Left uncleaned, this grease buildup presents an extreme fire hazard. This is where restaurant power cleaning comes in. Power cleaning is an effective way to clean grease buildup from restaurant hoods, walls and other areas, ensuring that safety measures are met and fire grease hazards are controlled effectively. Cleaning restaurant hoods is important to ensure fire safety, but there are other areas of the restaurant that might need to be cleaned regularly. Walk in fridges and freezers, restaurant fryers hard and even floors might need a proper cleaning on a regular basis. For instance, daily floor cleaning might control dirt on floor tiles, but grouting between tiles will also accumulate dirt and grease buildup over time. As with grease in the restaurant hood, grease on the floor can also pose as a fire hazard, although less extreme than in the case of a greasy hood. Another potential health risk associated with greasy floors is a slipping hazard. Although it might not seem so serious, staff members could get very hurt from slipping on a greasy floor – especially in a kitchen area, where stove tops, counters and other objects are always close by. For restaurant power cleaning in Miami, Kleanway Pressure cleaning is here to help. We provide professional power cleaning services, using the best cleaning equipment for every job. We also offer window cleaning to ensure that all restaurant windows are kept free of dirt. Contact us today to book regular cleaning sessions for your restaurant establishment. 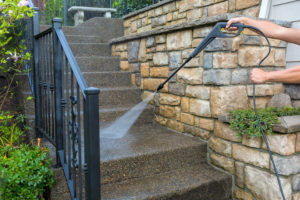 Power or Pressure Wash for Your Home? If you’re like most people, you may assume that a power wash and pressure wash are the same. Although they share similar results, they are two different things. Learning the specifics of our washing and cleaning services will help you determine which is best for your home. 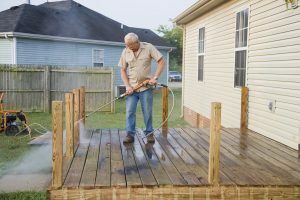 Power washing and pressure washing use two different techniques to get favorable results in similar situations. Some situations are more ideal for power washing than pressure washing, and vice versa. Power washing is the use of hot water to remove buildup on surfaces. Pressure washing uses water at a temperature cooler than the temperature for power washing. Pressure washing uses water at a high velocity to remove stubborn objects. 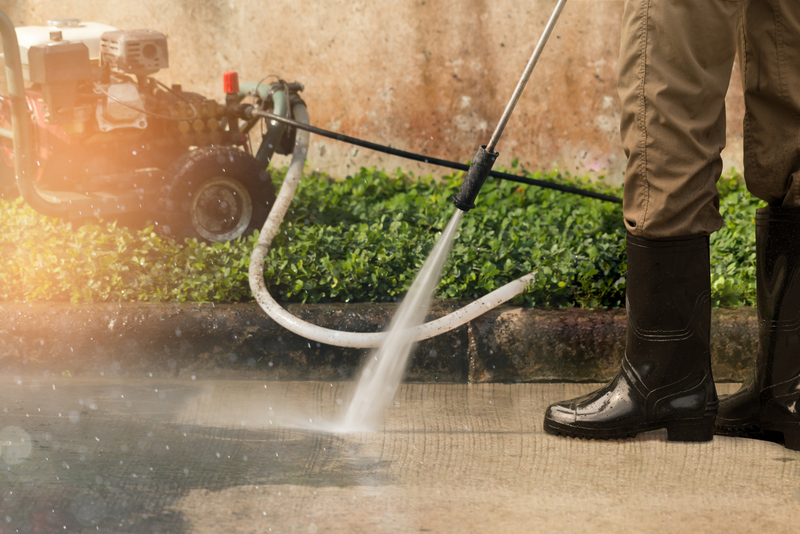 If you need to remove gum from your sidewalks or are trying to keep weeds and moss from growing, power washing is what you need. Power washing is good for getting rid of mold and mildew. Mold and mildew cause respiratory issues and complicate existing health conditions. If you are looking for a way to reveal the beautiful layers of your patio or deck, power washing is the answer. The siding of your home gets dirty over time, and power washing is ideal for aluminum, vinyl, and wood siding. Cleaning gutter is a hassle and dangerous. 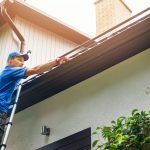 Cleaning your gutters can be easier when you power wash them. If you’re planning on renting or selling your home, pressure wash your home to give it a new, clean appearance. 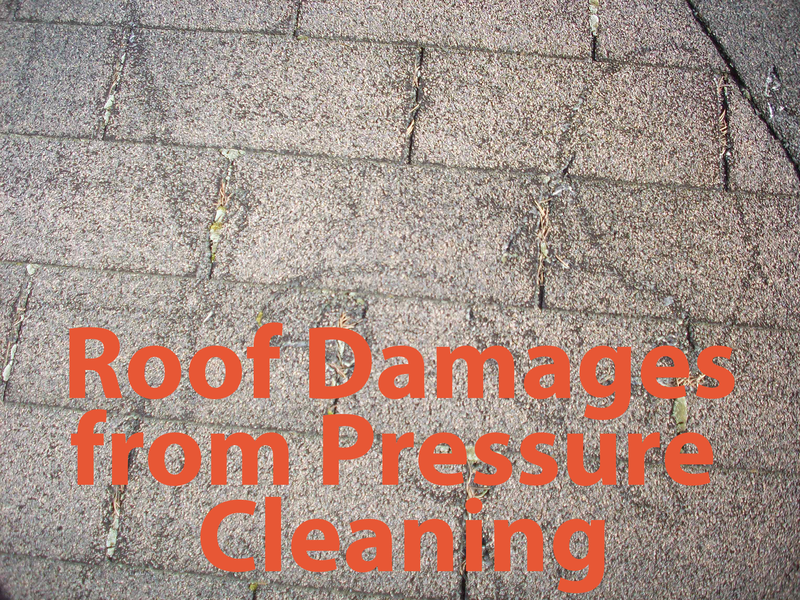 Pressure washing your home can save your life. Pressure washing gets rid of mold, mildew, and toxins that form on the outside of your home. Dirt, algae, dust, and allergens can grow on the outside of your home and affect your health. 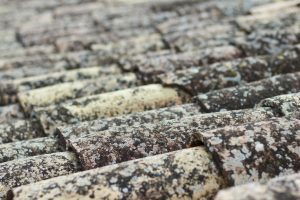 You can help prevent the spread of these toxins by regularly pressure washing your home. Regularly pressure washing your saves time and money. You don’t have to worry about paint repairs and a possible remodel caused by rot and mold damage. Preparing your home for a paint job involves many hours of hard labor unless you pressure wash your home first. When you’re ready to sell your home, you don’t get many chances to impress your buyers. Impress your buyers the first time with a sparkling clean exterior. Pressure washing makes your home appear brand new by removing dirt, dust, grime, and other things that can grow on the outside of your home. Instead of taking quality time away from your family, let us do the work for you. We have the necessary tools, equipment, and skills to pressure wash or power wash your home. There isn’t a job too big or small for us. We are always happy to help. Take a load off and enjoy yourself. We will get the job done in a timely manner and exceed your expectations with our results. Contact us today and get a free consultation. 1. Interior Decorating: Having the proper decor in your office is quite important. It can instantly change the perception that potential clients have of your company. It also has the potential to positively impact the workday of your employees. Finding the right interior decorator will have a very positive impact on your overall company image and office culture. 2. Miami Pressure Cleaning: Pressure cleaning does have many values within the workplace. It is important to invest in a regular cleaning package for pressure cleaning. This will allow you to get a better price and value for your money. 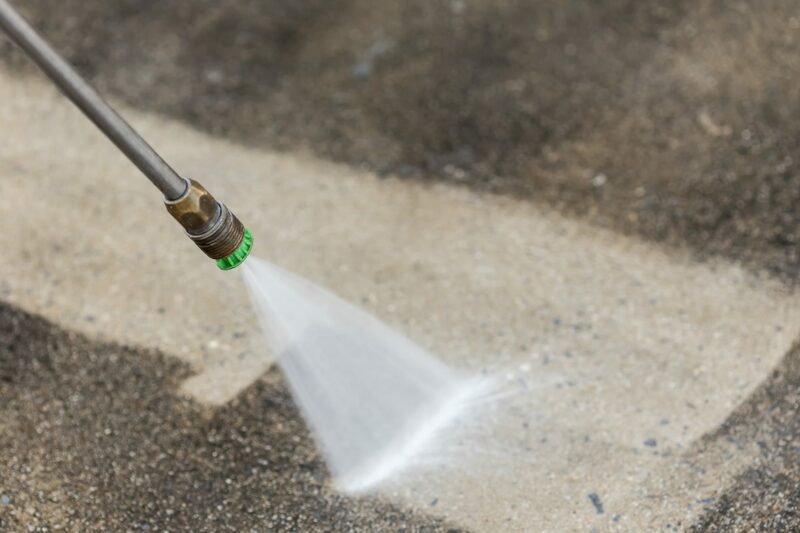 Pressure cleaning is best for cleaning exterior walls and concrete surfaces that can stain easily over time. 3. Window Cleaning in Miami: Window cleaning is something that should be completed regularly in Miami since there is so much rain. Make sure you invest in a window cleaning company that does both the exterior and interior cleanings of your windows. Window cleaning really does make a tremendous difference in your space. The sooner that you invest in window cleaning, the sooner you will benefit from the results. 4. Building Concierge Service: Having a building concierge service can truly do wonders for your firm’s image. Additionally, having a building concierge service can enable the building to check the security of clients, sign for packages, and handle all major maintenance issues. Buildings that have this sort of service really stand out because they offer a whole other dimension of service to their tenants. Consider this as a relocation if your budget permits because the fees on this sort of building are considerably higher than other commercial rental options. 5. Carpet Cleaner: Having your carpets regularly cleaned is something that is also valuable for your business. Having stains remain in carpet for too long may cause you to have permanent stains that will be quite expensive to replace. The sooner that you research carpet cleaners, the better. Furthermore, it is wise to investigate potential carpet cleaning packages because at times, it is possible to buy a package and save a great deal of money on a service that you will need anyway. 6. Recycling Service: Implementing sustainable practices into your business is a very wise decision. Having a service that is responsible for recycling is a positive step towards having a more sustainable office overall. The sooner that you make this a part of your company culture, the better. Separating your garbage from your trash is something that will make your office space look more organized and clean overall. 7. Maid Service: Having a daily maid service is something that you should be actively pursuing. For larger firms, it really is necessary to have someone come in to clean up everyday after the employees leave. This benefits the office in a multitude of ways. First, the office will be more organized. Second, the office will incur less damages because the threats for spills will be diminished by regularly cleaning up the space. 8. Obtain Insurance: If you own a large property or are renting your office, then you should be having some form of insurance for your space. This will permit you to have protection in the event of a substantial storm or unprecedented accident that may severely damage your office. Having a back up plan is never ill-advised when it comes to real estate. It is important that you are taking steps to regularly maintain your office space. Regardless of whether you are buying or renting, it is important that you maintain your space to have a higher resale value or amount of your deposit returned to you. Your investment in the space will also make the space better for your employees and clients that regularly have to spend time at your company’s space. Factoring office space maintenance costs into your budget is something that will greatly benefit your company in both the short and long term.